Jane Austin has worked with pregnant mamas and their families since 1990. She is a certified yoga teacher and trainer. 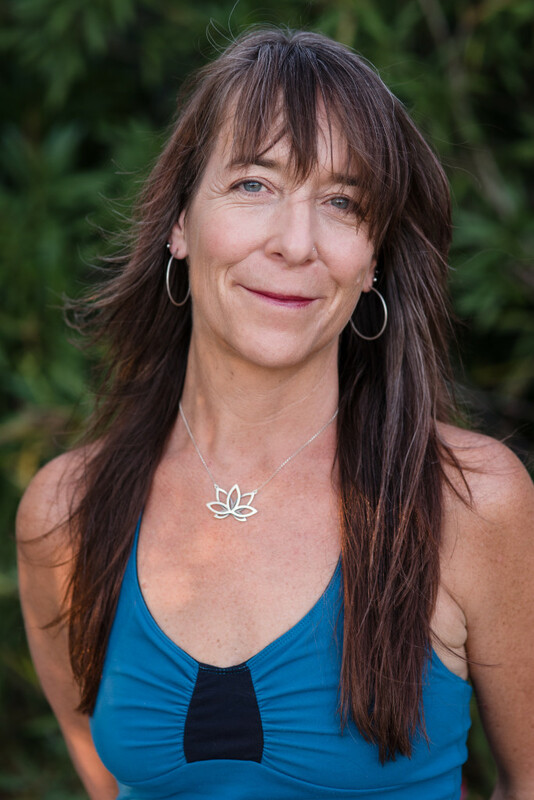 Jane is the founder and director of Mama Tree, a prenatal yoga school dedicated to educating yoga teachers, doulas and midwives on how to use the tools of yoga to support pregnant women and new moms in all stages of the childbearing year and beyond. 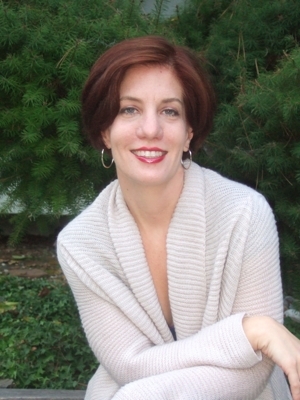 She weaves her experience as a midwife, doula, childbirth educator and mother into her work. JANE IS MY PERSONAL INSPIRATION and A TRUE GEM OF A LADY! DR. COMBS WAS an essential part of my path back to good mental health after suffering with PPD AND PPA. About her work, she says: "My approach to psychotherapy is collaborative and interactive, creating a safe environment to discuss and reflect on the current issues that bring you into my office. I work with the goal of relieving your immediate suffering while also thinking of the longer term goal of better understanding yourself and your relationship to the world around you – work, school, relationships with friends, your partner or other family members. ALlison is a birth doula and mama of two serving families in the east bay. About her work, she says: As a birth doula I am committed to nurturing the strength that is in each birthing family. I encourage the connection and intimacy between the expectant couple and I safeguard the birth experience with presence and thoughtful advocacy.